About two miles from the University of Georgia, the Country Inn & Suites, Athens makes an ideal starting point for touring the UGA campus, attending orientation or visiting a student during Parents’ Weekend. 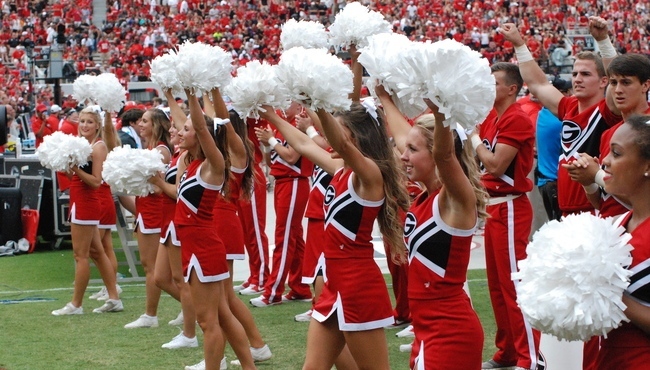 Root for the Bulldogs at Sanford Stadium and then return to the hotel to enjoy a relaxing night’s rest in your spacious suite. When you wake up, enjoy a free, hot breakfast and amenities like free Wi-Fi and an indoor pool. Check the Georgia Bulldogs website to see more sports schedules. Beat the traffic during your stay with our hotel's shuttle service. On Friday nights, the shuttle runs to and from downtown until 11:00 p.m. On Saturdays, the shuttle will drop you off and pick you up three blocks from Sanford Stadium. Please note that the shuttle schedule will vary based on when the game starts.